There exists a very contended view that, If you write an article with a question as its headline or title, it will receive more clicks and the webpage as a whole would be more successful. codemakit in the past has published material on improving the readership of any blog like, using specific publishing schedule, controlling Spam, creating apps, organising your blog content etc. Though some are of the opinion that it plays no part in determining the popularity of an article. 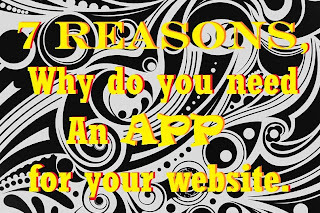 However, Online marketing experts disagree, Several studies claim an increase of 100% (Though there are several more probable methods of doubling your website traffic) traffic to the website, i.e. "Double Your Traffic! ", some claim a modest 10% increase. The truth isn't inaccessible, its just hidden. Gregory Ciotti, who oversees marketing at Help Scout and is the founder at Sparring Mind, believes, there exists an information Gap Theory based on a paper by George Loewenstein, on "The psychology of Curiosity: A Review and Reinterpretation"
The Online marketing geniuses often claim that once a person glances on the headline, She/he frames their question as per the one displayed. For example, You need to know how to plant a eucalyptus tree in your backyard. You put the search term as "Plant a big eucalyptus tree". Suppose you stumble upon the headline, "How do you plant a large tree", though the queries are different enough, you must understand that the person finds it irresistible not to merge the two and experience that Aha! moment where you feel "That is just the damn thing I was searching for! How cool is that, I must check this out!" 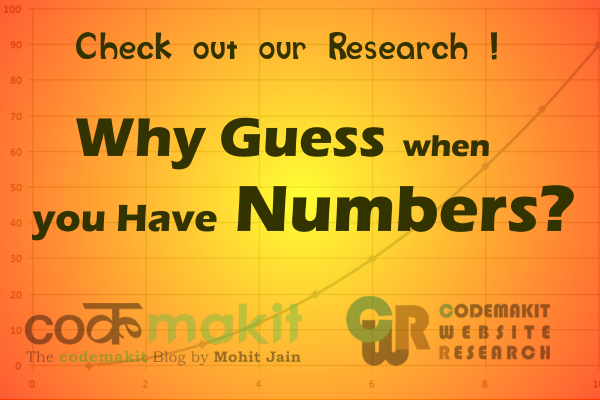 Codemakit Website Research performed a study and analyzed Web Pages to answer this question. Since the study can prove to be too technical for some, It has been included in the second part of the article. 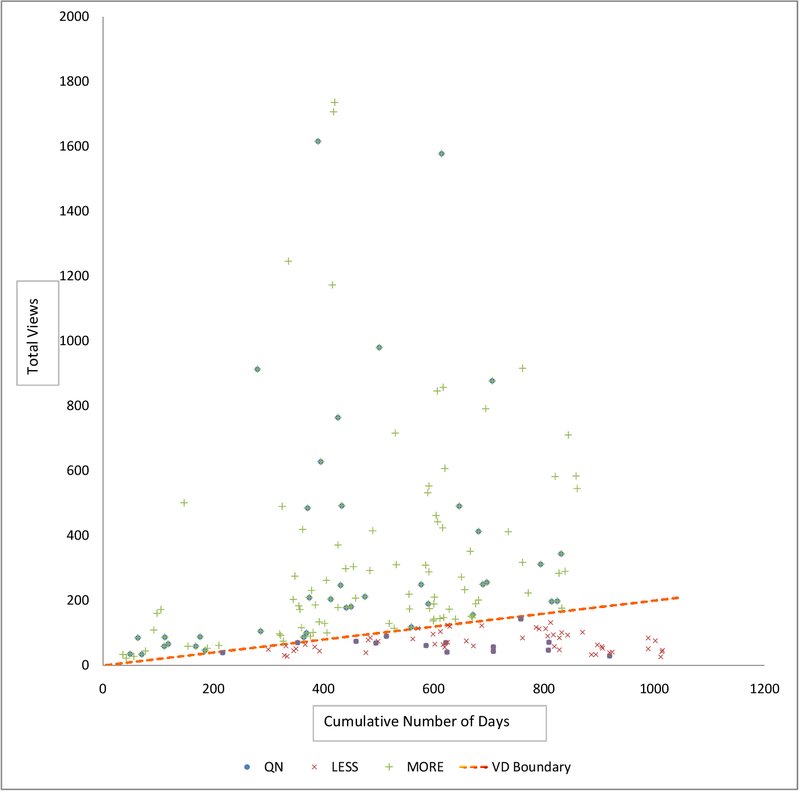 In the study, We took 197 Web Pages and collected just two information from them, Their number of Page views and the number of days they had been public on the web. We divided the complete set into three parts. One was the Greater ones or the ones that performed really great. Second was the lesser ones, i.e. those that did not perform up to the mark. Third set consisted of those which contained questions as their headlines. You can take a look at part II of the article if you want to know how did we divide the articles/blog posts into good and bad (complete Data Set containing information in pdf format for is available for perusal here). Once that was achieved, We analyzed and are now presenting our findings. 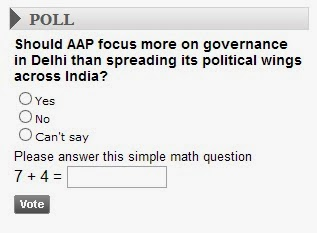 Read carefully, The Web Pages which performed really good had 31% of them as questions. However, The ones that performed really bad had 21% as questions. 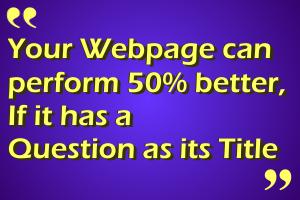 In short your webpage has 50% more chances of performing good if it has a question as its title/ headline. For more information on the study you can visit the part II of the series. If you still have doubts or would like to share your own story, comment below, we'll be happy to answer. But, Don't you wanna know how did we arrive at this conclusion? Check out the second part of the series. 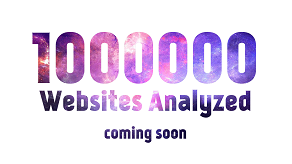 Also, tell us how much better did your website perform? Forms are tools by which any web owner/developer/designer wants to communicate with its intended readers. 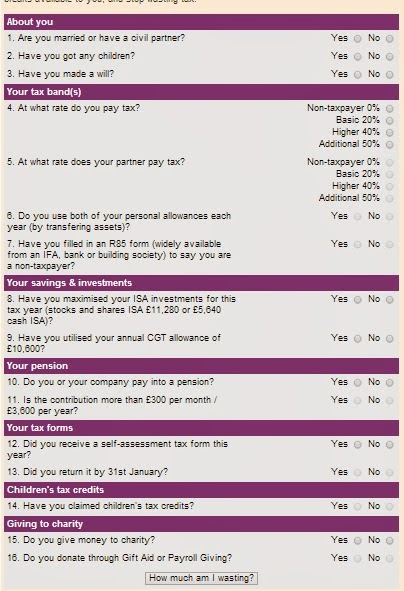 So having a form on your site is as important as having a label system or a subscribe button (Which itself is a form). 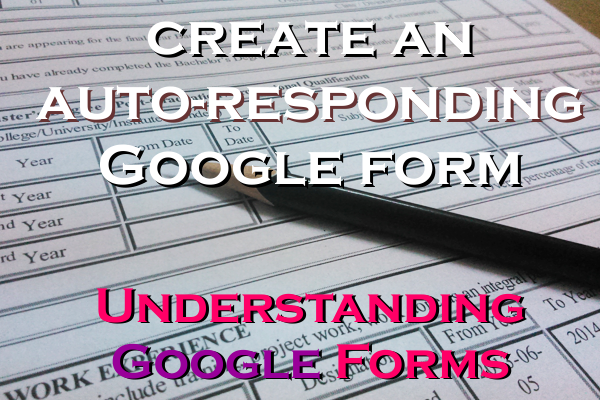 codemakit ran an article on "How to create easy online Forms with Google Forms?" when the service was first Launched. 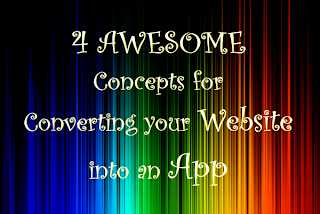 By far google is one of the most easiest and most economic ways of creating an online form. But, free services are bound to have drawbacks and lower fucntionalities. 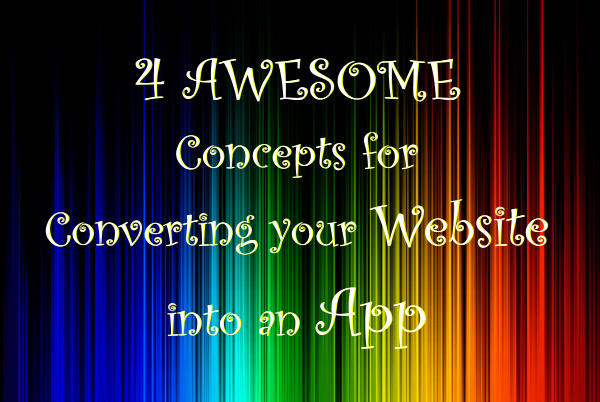 And so comes the need for other form creating websites which shall be discussed in the next article. 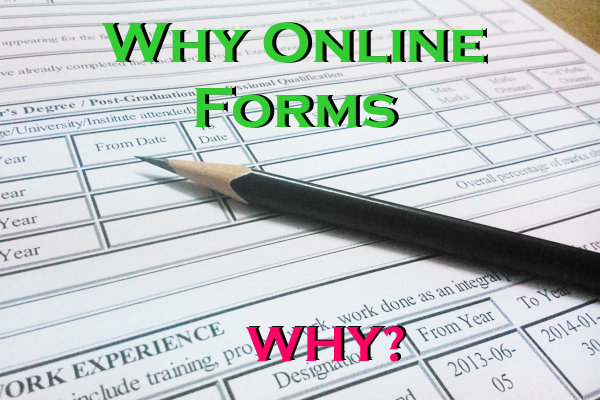 But first we must understand why do webmasters need online forms? Why aren't they happy with their websites? What more are they trying to achieve? Consider the following examples. 1. You need to determine which photo or image would look great on your website. You put up a form collecting votes by showing both the pictures together and asking the users which one do you like. 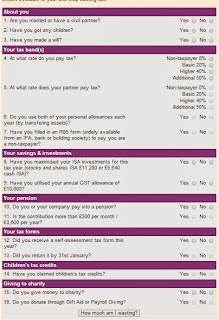 You put up a voting form on current topics to attract visitors showing interaction. 2. You need to put up a survey for your visitors as you need to know what age group do they belong to, what do they like, what don't they like. 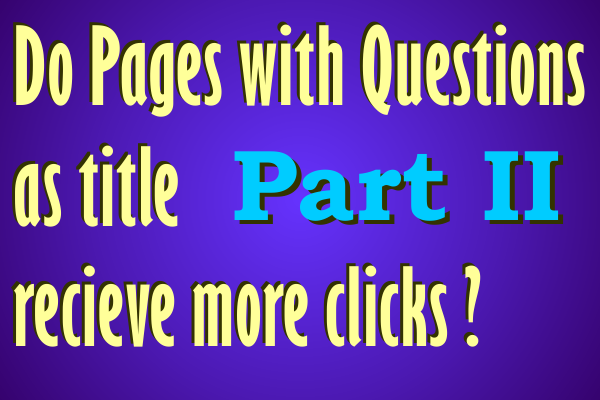 So that using these questions you could mold your website content to suit your readers. Result? increased visitors who are content with your content. No need for SEO, keyword study or best content practices. 3. You need a form which collects email addresses and related information from users in exchange for premium information. 4. You need forms so that people may comment on your articles which they found interesting. More comments would surely attract more comments (even the spam ones). 5. You might have a plethora of content and would like to share the same with other users, but the website is too large for them to find just be clicking.So you create a form which takes inputs from the users and displays a list of those pictures/videos/content which matches the most. 7. There are yet smaller forms available with just one or two fields like, the subscribe us form, change language form (Which has been incorporated on codemakit since 2011 or change currency form etc. You have written or are planning to write an about page, but What are the things you should never miss while writing an about page? So, here's a list of thinks you should never miss out. An about page, is one of the most important pages in any website, It is this about page which leads the visitors to believe you're an authority on the topic and this about page converts call to action. Thus you must not treat an About-Page as a normal blog post, but as a carefully written article which will remain on your website for years to come. But first you must determine which category do you fall into, so that you know which things are the most important in your case. Green topics can be done without, but including them would add extra value to an about page. Social circles – Be sure to inform the visitors about your social circles and where will you be available. Facebook and twitter being some of the most popular ones, you can even think out of the box with other services. The user once in your social circle will become loyal and will come even more regularly. In short, it is a nice place to garner likes and followers. Update Regularly – Just as it is evident, search engines always look for new content and would preffer pages with new and updated content. Regarding you, since an about page is a story of you and since time does not stops, you should be kind enough to update your about page with the latest activities and milestones in your life(only if you’re a timeliner). Include links and buttons – You do not just want people to read your about page, you want them to explore and discover about you. So provide external links as well as internal links on your page. Give your users incentives to explore and learn. Also never forget the contact us button. Include Photos – An about page is in many ways just another article which mainly deals with you and your creation. To captivate your readers and make them read the page, you must include multimedia and what better place is there to start other than an image? Overachievers arrange yourself - An overachiever will have every reason to fill his about space with loads of achievements and accolades, but just as Mahatma Gandhi said ‘Not to have control over the senses is like sailing in a rudderless ship, bound to break to pieces on coming in contact with the very first rock.’ So control yourself, because by mentioning everything, instead of impressing the visitors, psychologically you’re giving them inferiority complexes. What do the reader wants – If you’re from a different field like me, writing about an entirely different field. Then do not make the mistake of including everything. The writer came to listen to the story of you and you creation only. 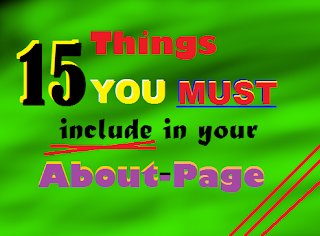 Do not bore them with unnecessary details (read more) and never boast your PageRank. Location helps – Though it is of relatively low importance for a content based blog to include a location for the author, the location of the service is of prime importance for a corporate website. It will go a long way in solving customer problems to find your address. So add a location through google maps or through text, if it helps your page. Education – Many veterans usually prefer to include their educational and academic background in the article. The point is a good addition as it stirs up authority in the eyes of the visitors. But like everything this too has limitations, you must have some academics to talk about or else there will be a non-related statement dangling around in mid-air. What am I good at? – Though blatant display one’s strengths is a misuse of web space for boasting your talents, a well written about page will always tell about the strengths/skill set of the author in a subtle way. You should tell the people about your skills; after all it’s your page. Honesty is the best policy – It goes around without much saying but, users can normally pick out a lie. Though not consciously but subconsciously and so you lose some trust and thereby loyalty. But who’s stopping you to bend some facts. Keep it under limit – Again you must remember, it’s not an autobiography, it’s a page which talks about you and your creations only. So keep it short, so that the reader can get on with their lives and not get stuck to your page learning about your life history. Just an about page – Several people want to show off their talents, writing themselves as practically supermen. They use hyperbole adjectives like best, cutting Edge, world class, awesome etc. We all believe you’re awesome, but do you have facts? Just an extension of the previous topic, ‘A half-truth is still a lie’. Try different multimedia – An image might be equal to a thousand words, but it is not the only thing equal. You can try using music or video to look original and a tad different. Make up your mind – certain personal and professional blogs are written in first person (like Jeff Attwood). Also some are written in third person(like Amit Agrawal). 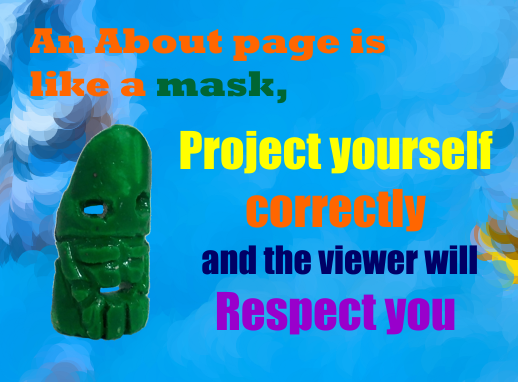 But one of the characteristics of a wrongly written about page is, unsure person. The writer vacillates between first person and third person which is obviously not good.